Language barriers and miscommunication are often mentioned as causes of maritime incidents. Besides language learning programs Spot On Learning has developed online courses that help prevent misunderstandings and develop cross-cultural communication competences. Language barriers and miscommunication are often mentioned as causes of maritime incidents. This is not surprising as most merchant ships are operated by multilingual and multicultural crews. English is the number one language spoken in the maritime industry but for many crew members this is not the native language. Spot On Learning has developed online learning methods for international teams and crews. 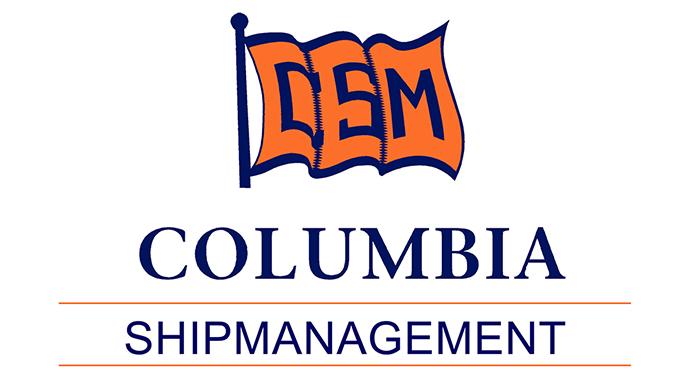 We have introduced our online maritime English program in Russia and the Baltics in 2014, in the Netherlands, Germany, Italy, Romania, Spain, the Philippines in 2015 and in subsequent years the program has been further developed and introduced many other countries in the world, including China. Working with international crews around the world it became clear that working on English language proficiency is a good start but not enough. We came to the conclusion that addressing the problem of intercultural misunderstandings is also important. 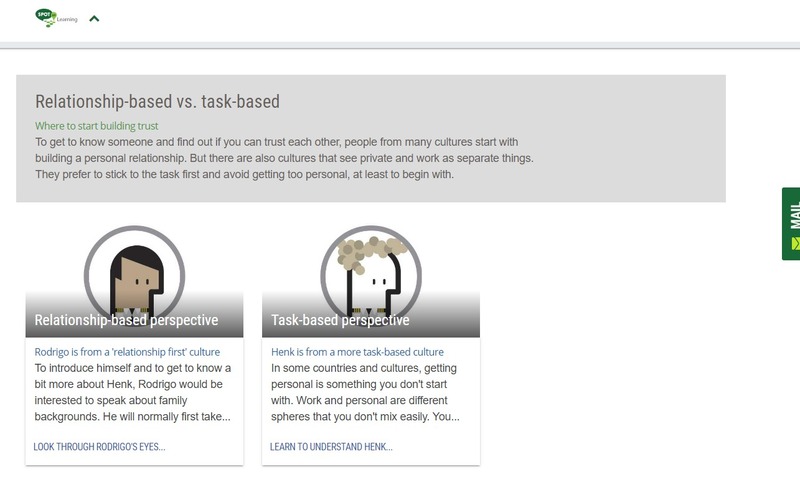 That lead us to developing an online course that seeks to help prevent misunderstandings between crew members with different cultural backgrounds and to develop cross-cultural communication competences. Our first course for the maritime world has been developed in close cooperation with our client Seatrade. Spot On Learning's 'Intercultural Communication in the Maritime World' Course is developed by interviewing a large number of maritime professionals. 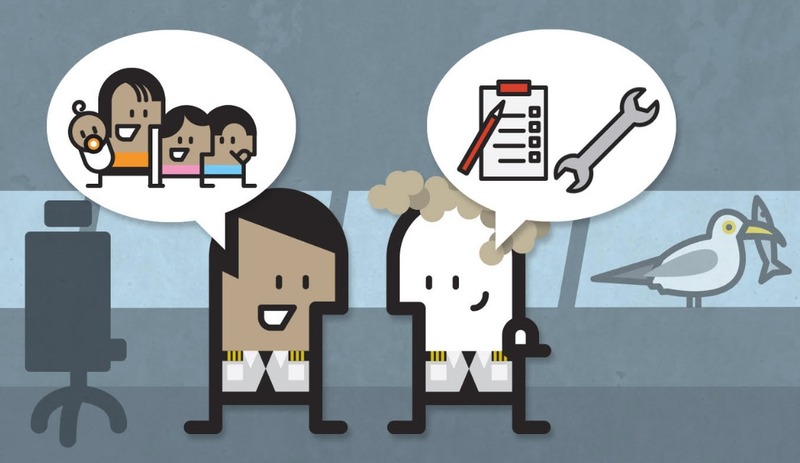 The interviews helped us describe a number of situations in the maritime world where crew members with different cultural backgrounds often have different perspectives. A lot of theory about 'cultural dimensions' has been compressed to 18 situations on board that many crew members from around the world will recognize. The course helps them understand how people from different countries & cultures will often have their own perspective. Often encountered differences are and their consequences are explained and discussed. Participants in the course learn to recognize 'symptoms' of possible intercultural misunderstandings and build bridges between different cultural perspectives in a very practical, down to earth way. Theory by important researchers and writers about cultural differences is used in the course, we use work by Hofstede, Trompenaars, Hall and Lewis, among others. Visuals are used to show the situations and explain what is going on. For each situation different perspectives are shown and explained, there is also always a neutral observer (a seagull). The participant is invited to answer questions during the course and in that way to get an idea of his own perspective, and how that relates to the different cultural perspectives that are discussed and explained during the course. Different ways to get to know each other and build trust. Giving and receiving feedback, criticizing people and how people respond to being criticized. 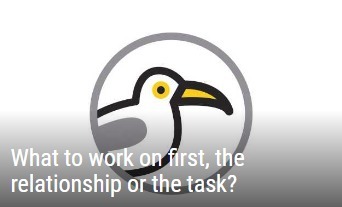 Being a leader, what makes a strong leader, who should be involved in decisionmaking? Time in Different Cultures. What Is Time? What different people consider polite. How 'being very clear' can be understood in very different ways. How even 'the truth' can mean different things. The group and the individual. Participants are invited to study 3 times a week for half an hour to an hour during two months. At the end of the course participants are invited for an online test.